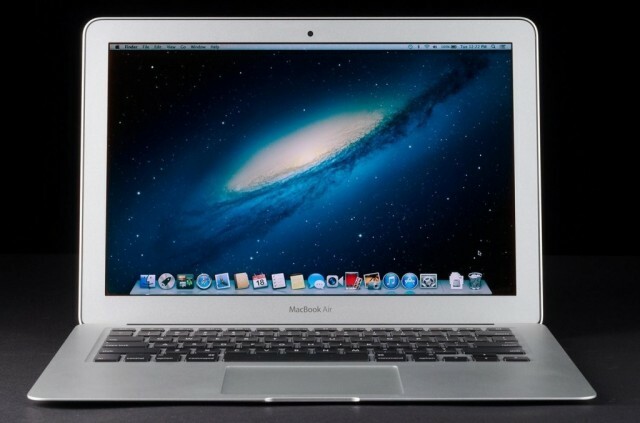 The sixth generation’s ultra portable laptop of the Apple’s MacBook Air, which offers significant improvements in many units of it such as the storage speed, graphics, battery life and wireless capabilities, but the processor’s speeds actually lacks. Let’s see how the MacBook Air will overcome its predecessor features and what are all the new features introduced in it. The MacBook Air is powered by the new Haswell dual-core Intel Core i5 chips processors with the speed of 1.3GHz and Hyper-Threading feature improves the their speeds to up to 2.6GHz under the name of Turbo Boost. It has the Intel HD Graphics 5000, better battery life up to 12 hours, 4GB of 1600MHz LPDDR3 onboard memory, 720p Face Time HD camera, 802.11ac Wi-Fi networking;4 IEEE 802.11a/b/g/n compatible, Bluetooth 4.0 wireless technology and more. 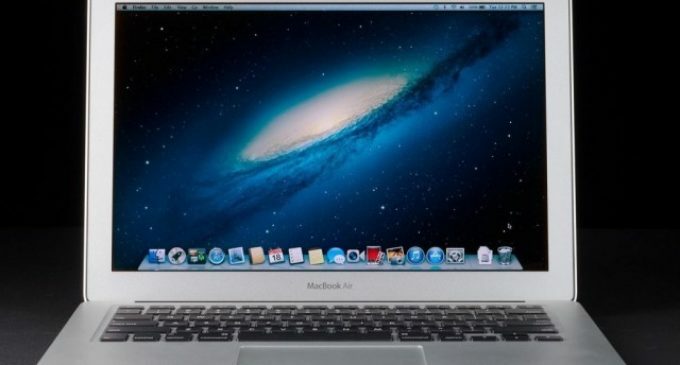 These are the important specifications of MacBook Air. The new Fourth-generation Intel Core i5 and i7 processors offers much more power efficient, so you can use your laptop for mo hours up to 12 hours and enjoy your world completely and continuously and experience the better gaming by advanced graphics performance. Due to MacBook Air’s 8GB of super-fast, power-efficient 1600MHz LPDDR3 memory features will allow you to do more on your laptop in less time. The Haswell processors and storage of the MacBook Air, absolutely stunning and you can also use your notebook all day long on a single charge. The MacBook Air available in two types based on memory management such as 256GB and 128GB, 13-inch 256GB cost is £1,129, US$1,299 and AU$1,449 and the lower memory 128GB of 13-inch model cost is £949 / US$1,099 / AU$1,249. So read this review to know more about the specifications, performance and price list of the 13-Inch Mac Book Air.